Set your sights on new horizons. Look around your marketplace with the help of industry and subject matter experts in an intimate setting. Our new Foodservice Business Leaders Mentoring Program is a regular, informal group providing market insights, information. innovation concepts, idea exchange and networking. Here are the dates for 2019. Next Session: Monday 6th May, Webinar - using ZOOM Meetings. 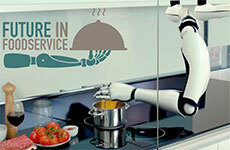 Robotics in Foodservice - Just Hype or Real Solutions? THURSDAY 14th September at Fine Food. Join Rod Fowler, Director of Food Industry Foresight, as he reviews Robotic Applications in Foodservice. 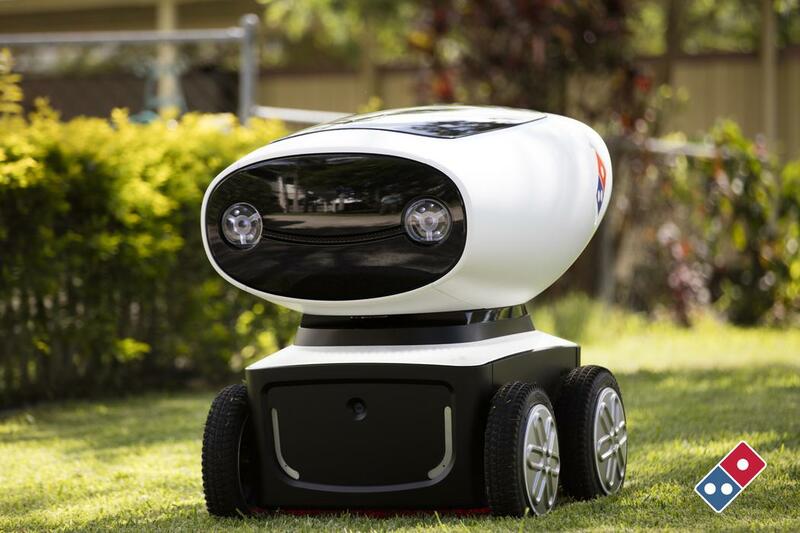 Rod will look at a number of applications including Robotic Bartenders, Baristas, Robot Kitchens and Robot/drone delivery, analysing and discussing whether these robotics are really valuable to the industry or just a marketing gimmick. 11th SEPTEMBER, 2017. Save the date: 2pm, Monday, 11th September, 2017 at the International Convention Centre (ICC) in Sydney. A new event from Food Industry Foresight looking into evolving technologies and digital disruption in the Foodservice Industry. This seminar takes an exciting look into the future of the Foodservice Industry covering innovation, technology and digital disruption that will, no doubt, have an influence on how we work, what products we provide and our financial success. 11th SEPTEMBER, 2017. Food Industry Foresight is an official partner of Fine Food, the largest event of its kind in the world. The event is being held in Sydney at the International Conference Centre at Darling Harbour for the first time. 3rd APRIL, 2017. 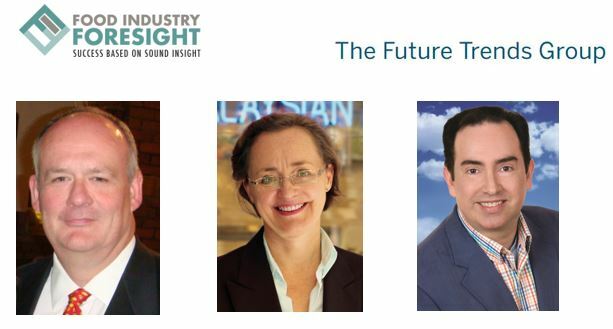 A new event from Food Industry Foresight looking into evolving technologies and digital disruption in the Foodservice Industry. 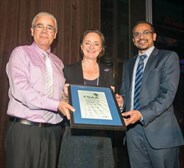 We attended the Foodservice Suppliers Association of Australia annual awards dinner in Melbourne last week. We were a finalist for 2016 in the National Service Supplier of the Year award. Congratulations to all those who won an award on the evening. Food Industry Foresight was an official partner of the Fine Food Australia Exhibition in Melbourne last week. Over 1,000 exhibitors made this event one of the largest of its kind in the world. 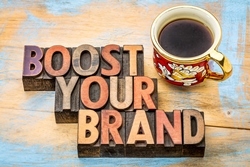 Sissel Rosengren was one of the key note speakers at the QSR Media Event in Sydney in July 2014, following the opening address by the Federal Minister for Small Business, the Hon Bruce Billson MP. She spoke on Trends, Developments & Opportunities in the QSR Chain Market. 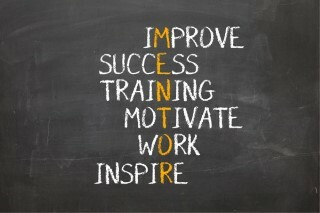 Did you miss the last Mentoring Group Session? Don't worry if you missed our last Mentoring Group Session. You can view the webinar online.